Natural light can be a photographer’s best friend or worst foe depending on the situation. 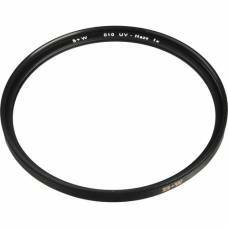 This is why a camera lens filter is such a necessary accessory to any photographic kit. 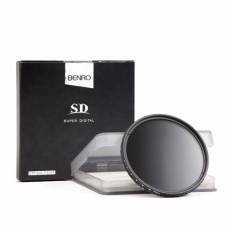 Outdoorphoto provides you with everything from UV and CPL filters to polarizing and ND filters from all your trusted brands such as Kenko, Hoya, Benro and Zeiss. UV filters for lenses help reduce glare and removes the purple-ish hue often captured by digital cameras when used without a UV filter on the lens. 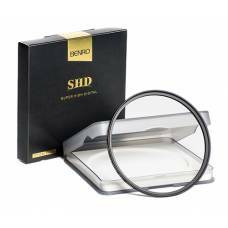 These are also referred to as lens protector filters, since they protect your valuable investment scratches, dust and moisture. 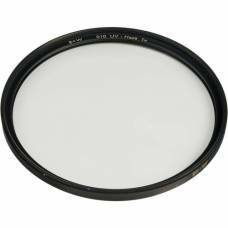 Whether you wish to protect your lens or alter your image, a lens filter is ideal to assist you in producing breathtaking images. 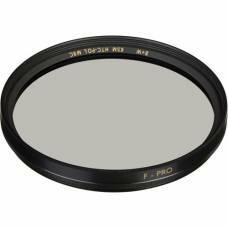 See our range of camera lens filters for sale at Outdoorphoto and find all you need right here. This variable ND filter lets you control the amount of light being blocked out one stop at a time for perfectly exposed images. 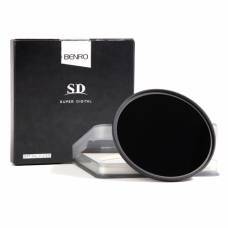 A Neutral Density (ND) Filter blocks out a controlled amount of light and this allows you to use a s..
Benro SHD UV Filters make use of high-quality optical glass and 16 layers of ULCA (ultra-low chromat..